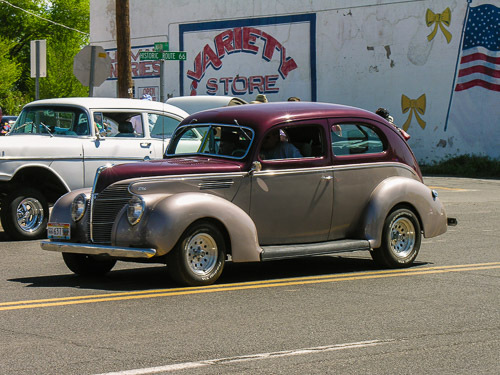 Oldies but Goodies - Photographs-Now, Inc. 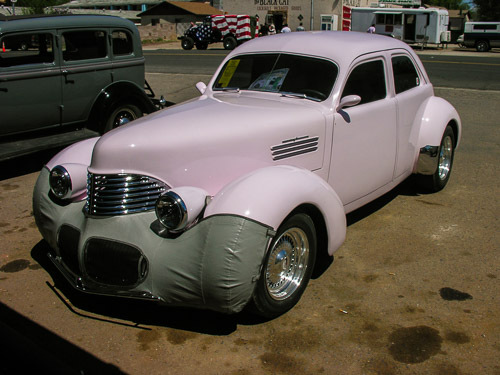 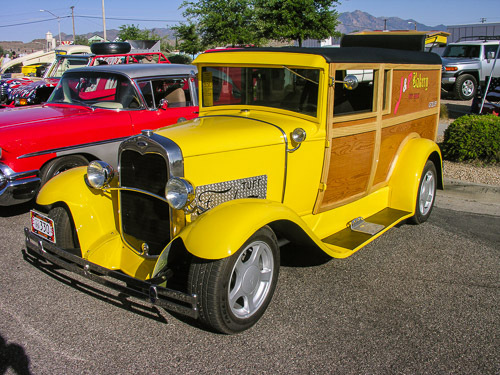 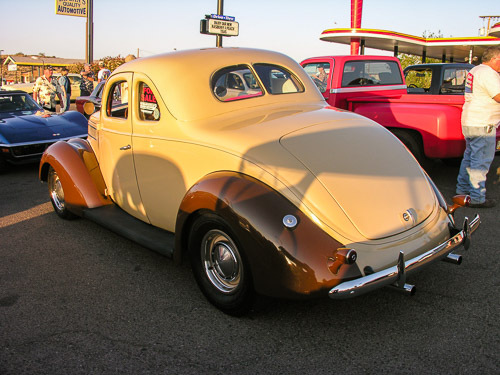 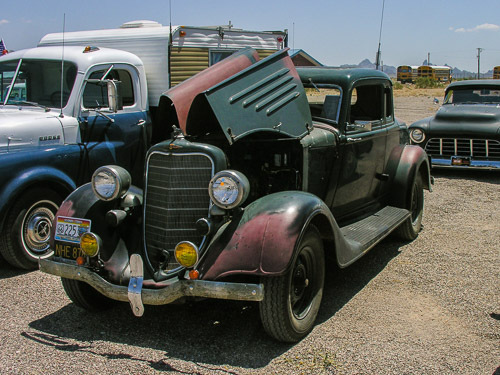 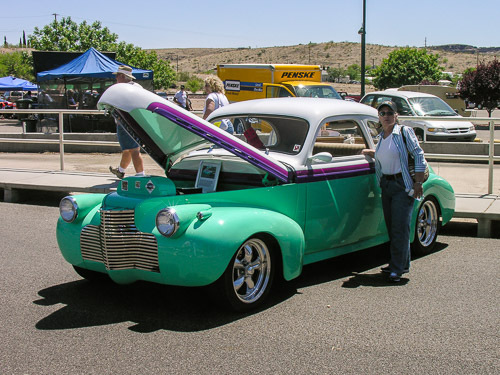 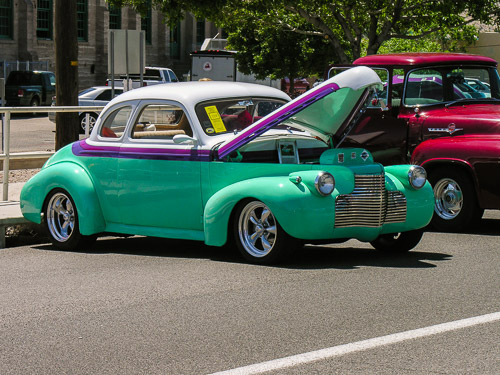 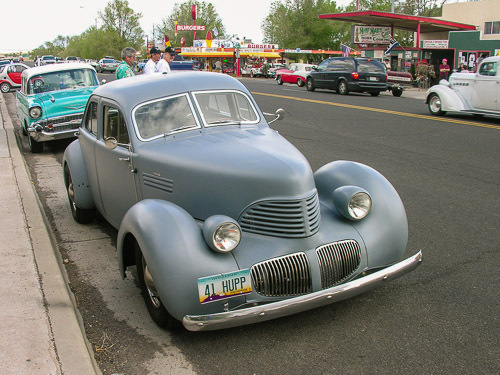 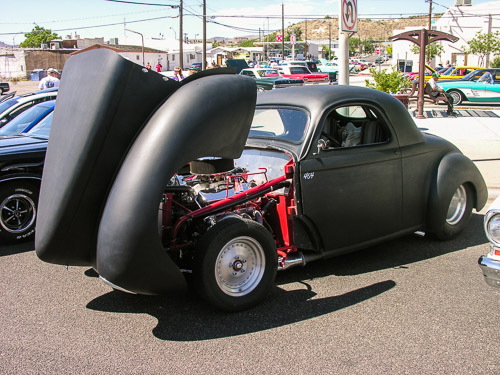 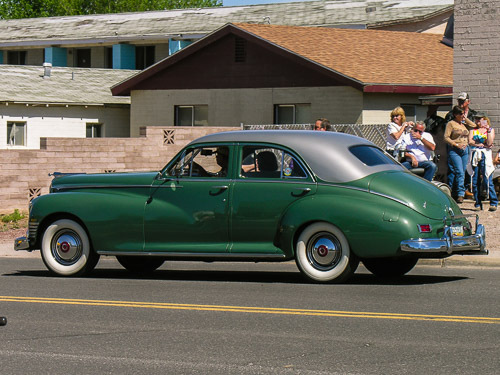 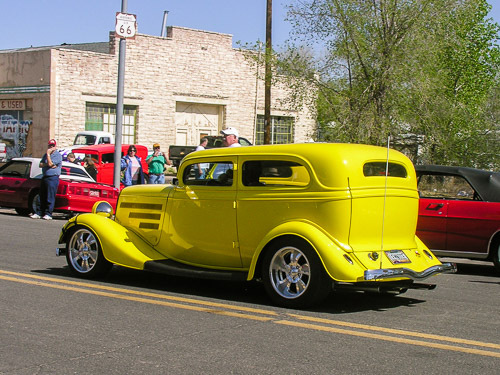 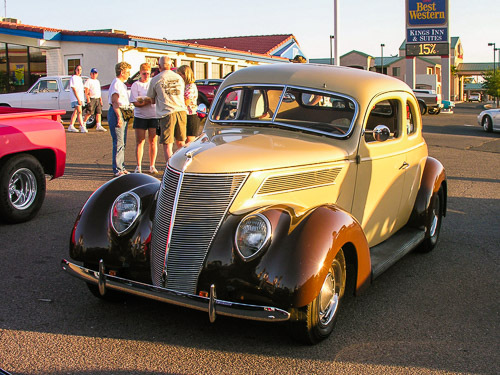 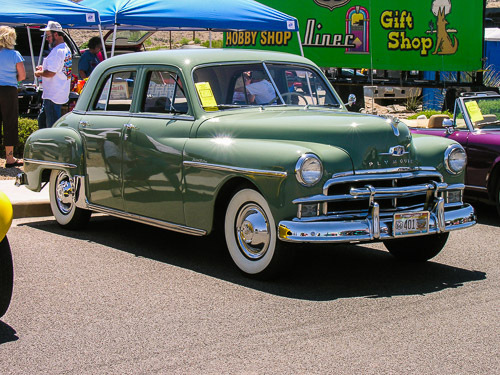 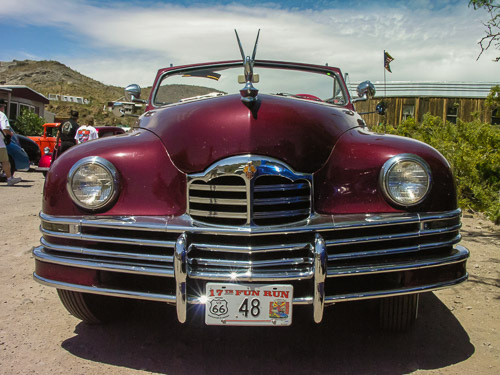 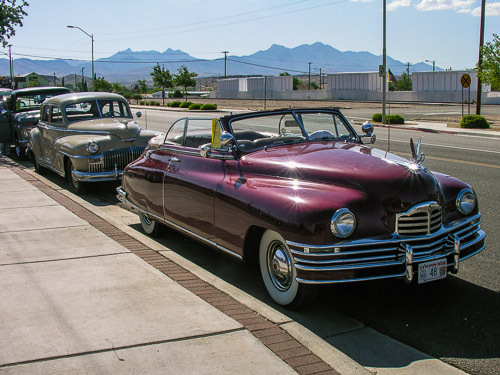 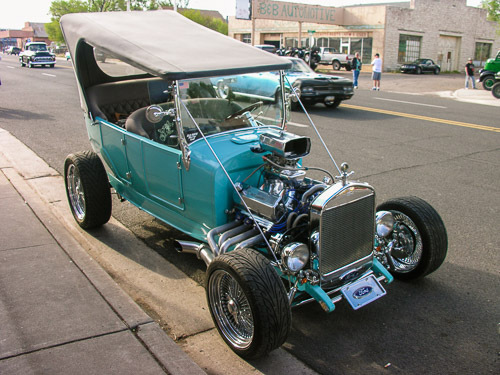 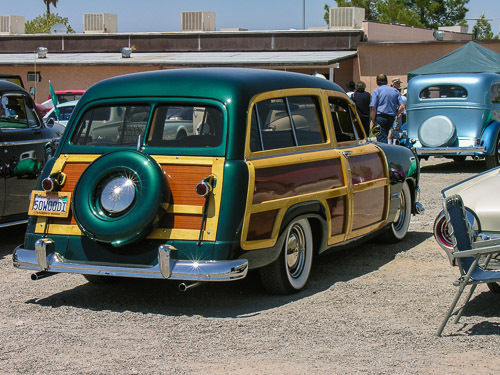 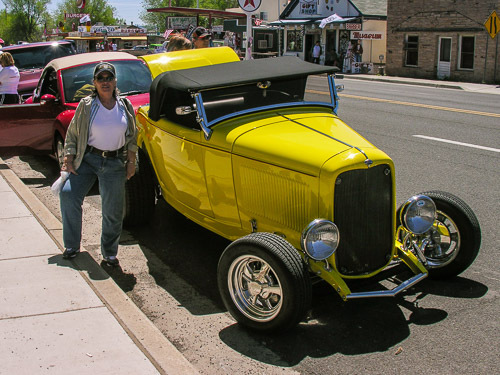 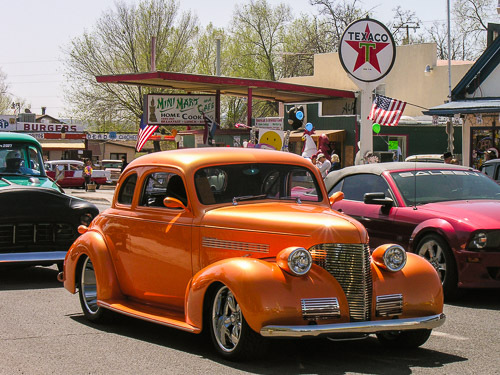 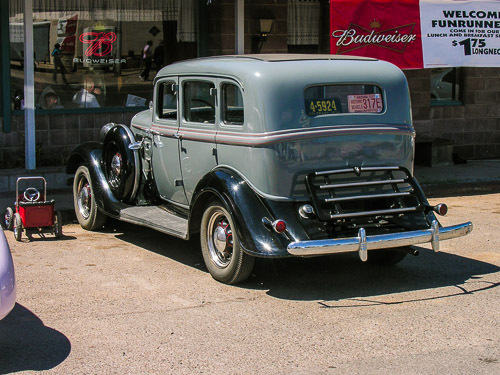 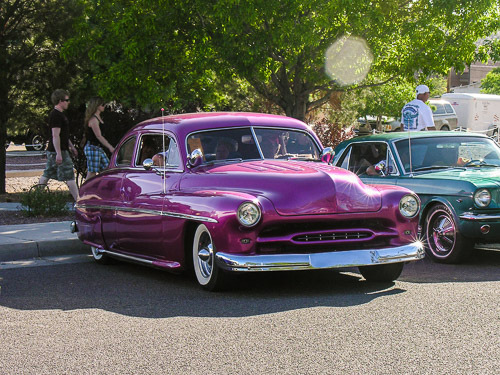 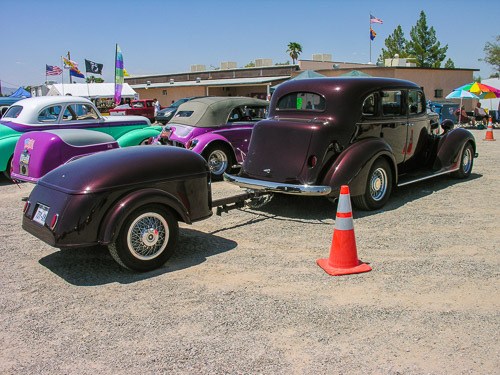 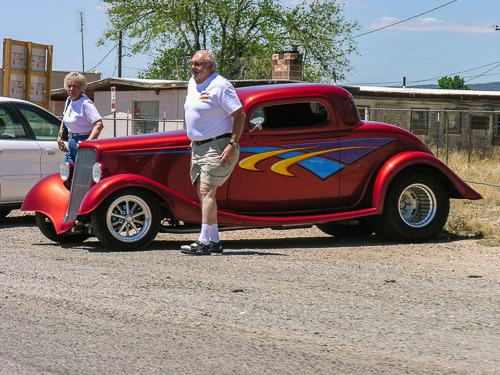 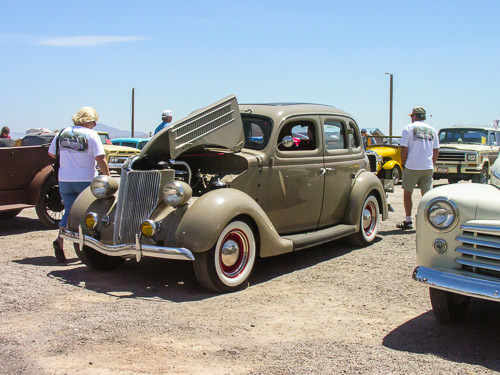 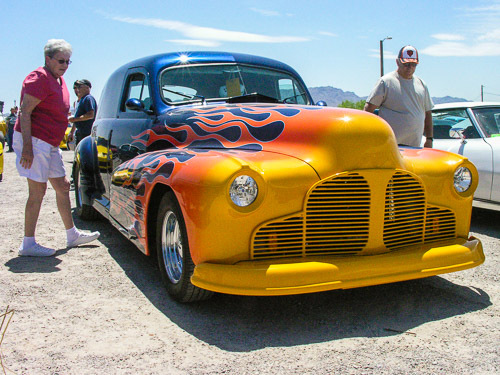 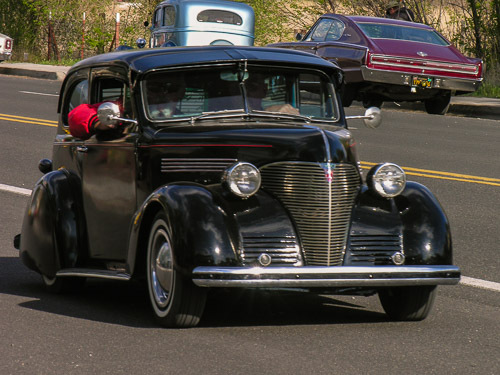 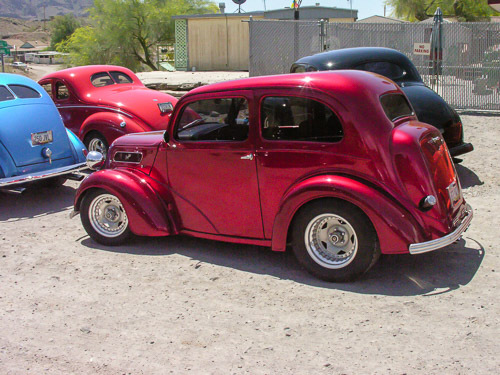 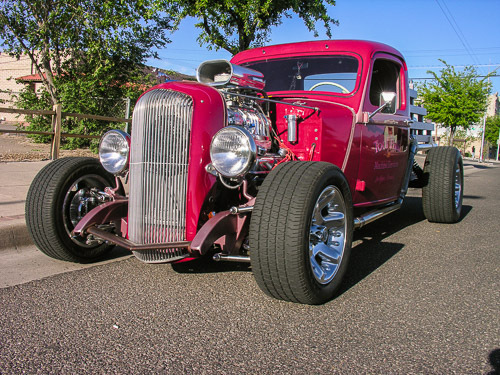 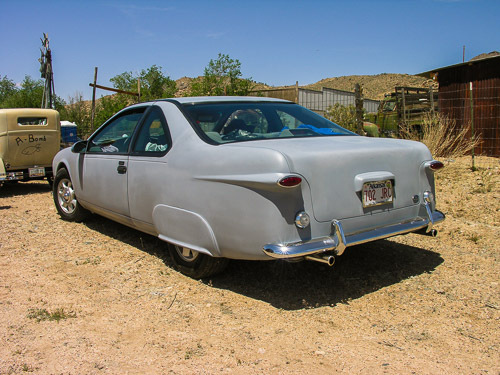 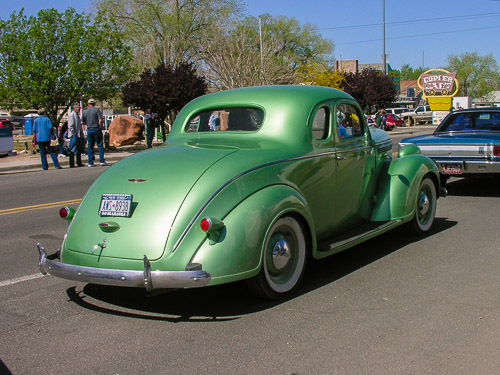 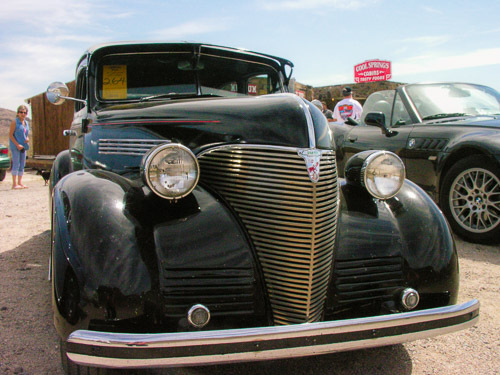 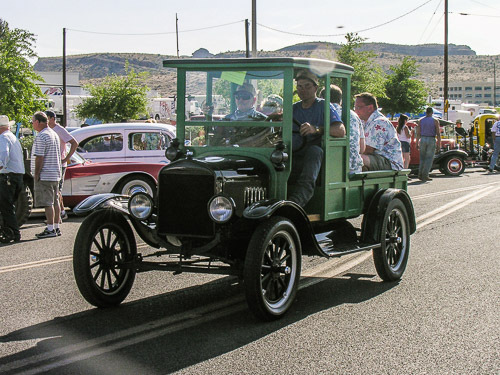 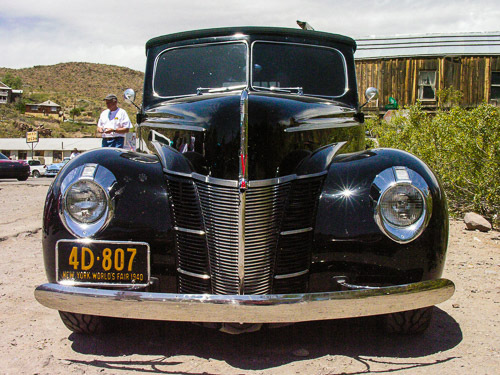 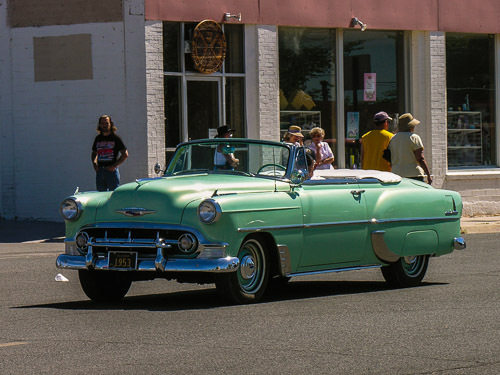 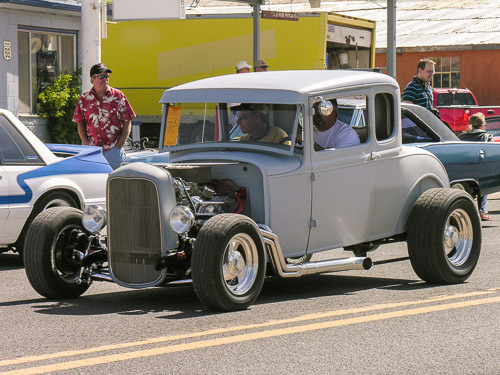 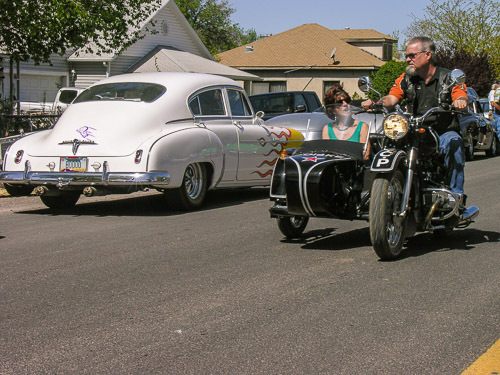 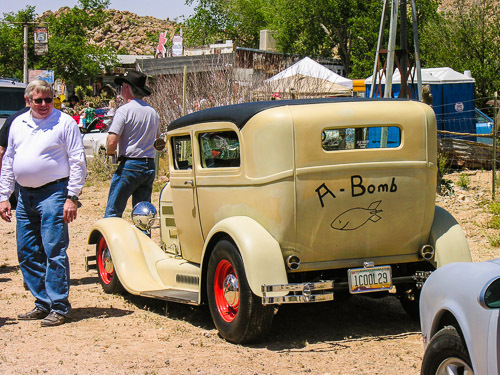 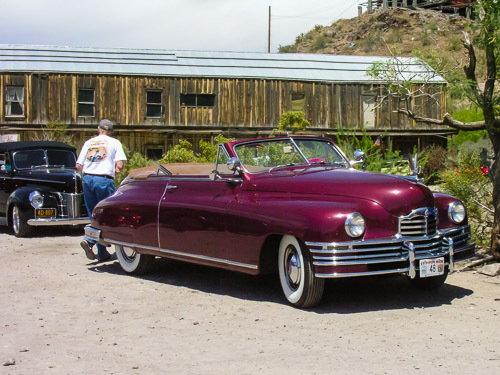 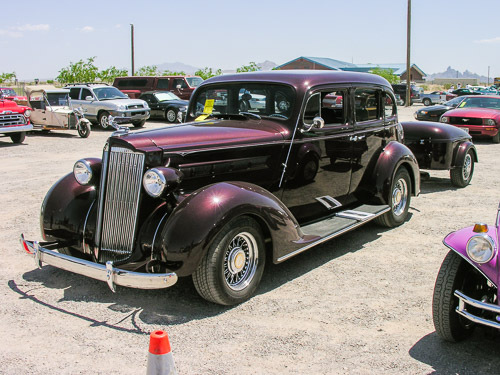 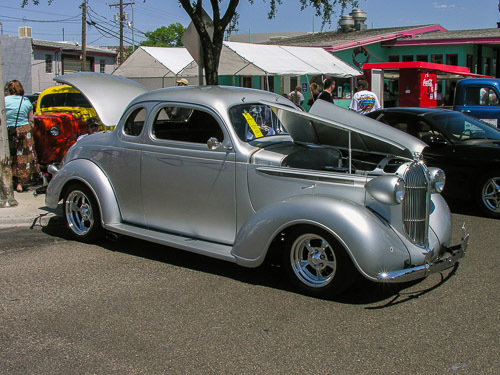 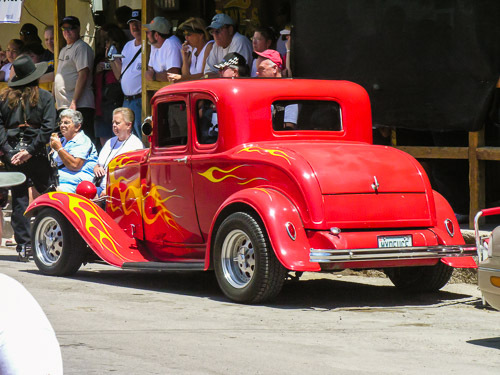 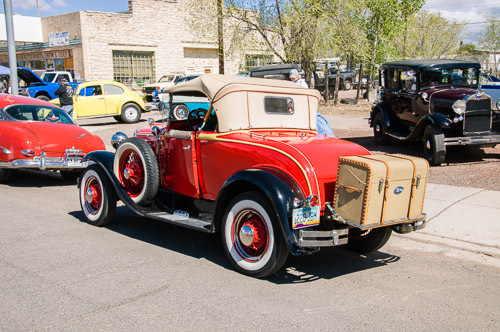 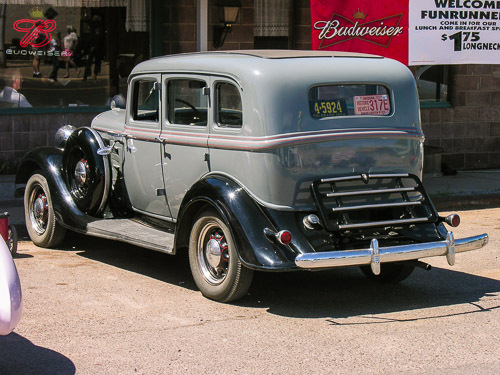 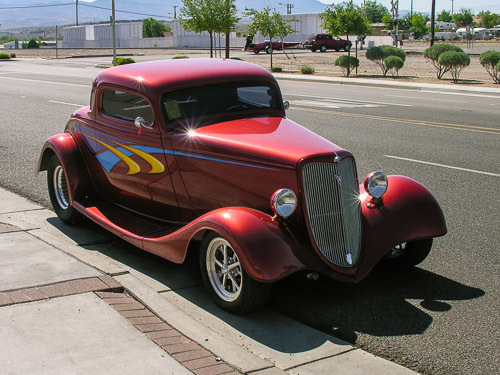 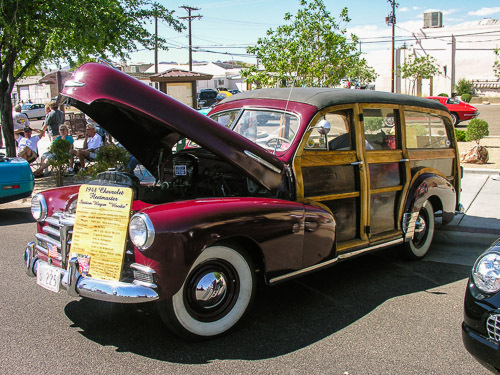 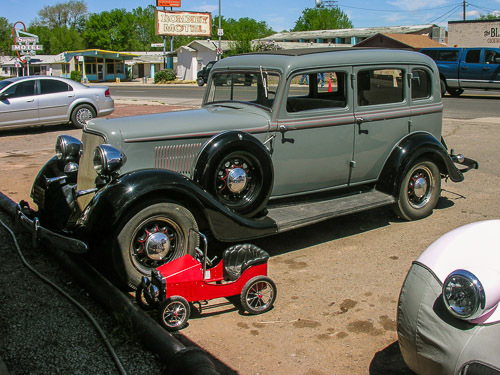 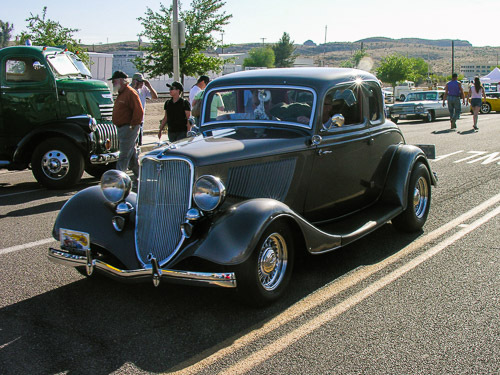 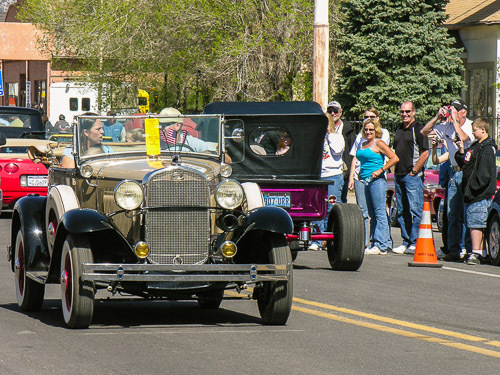 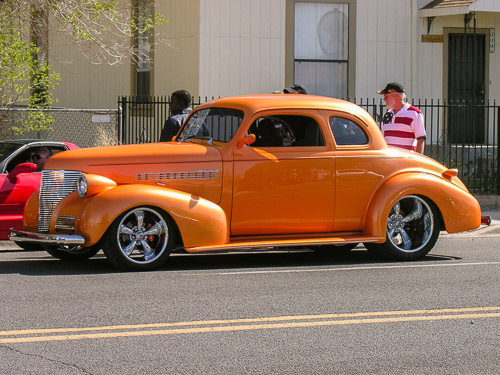 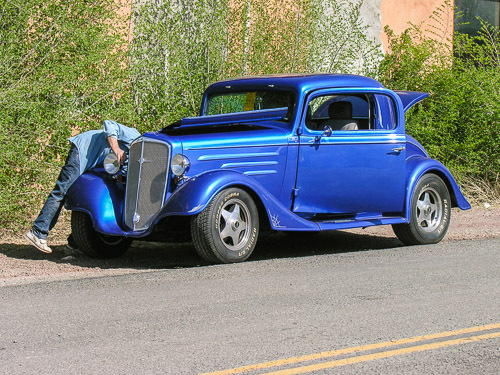 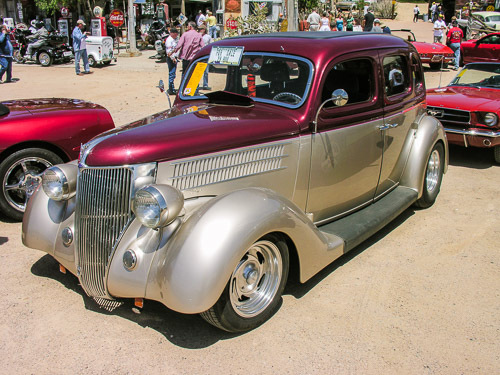 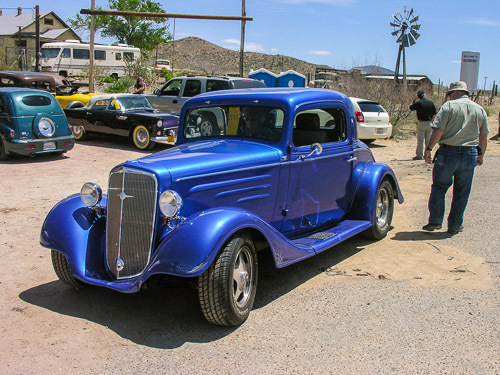 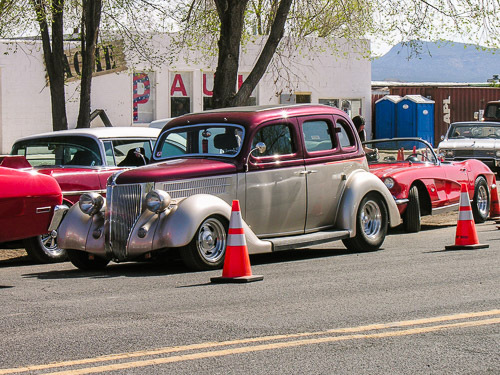 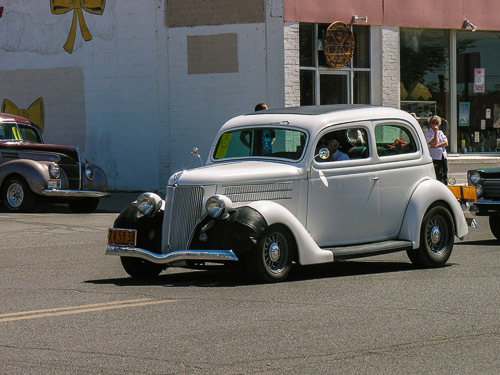 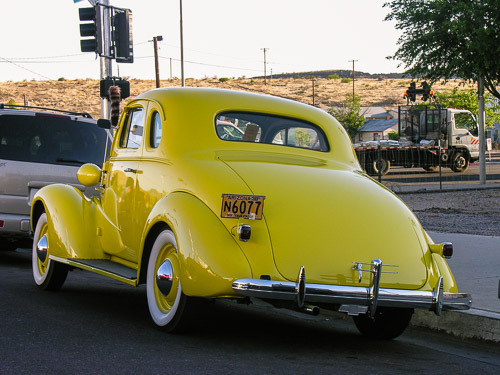 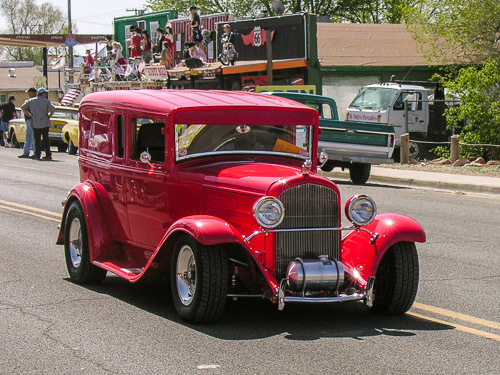 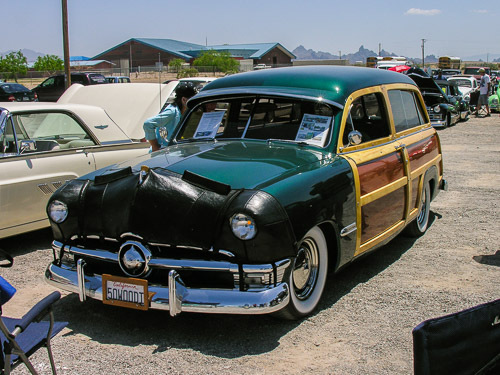 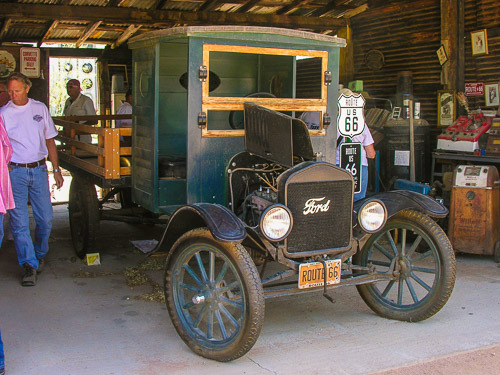 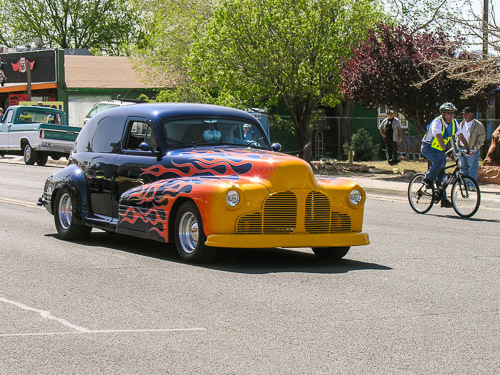 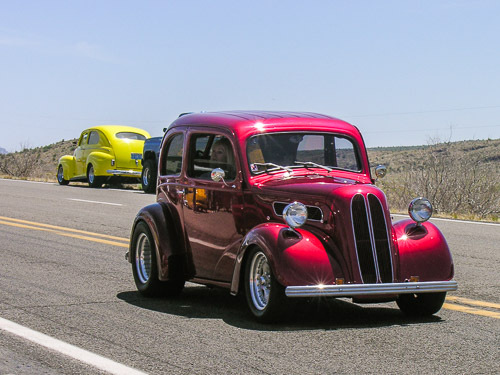 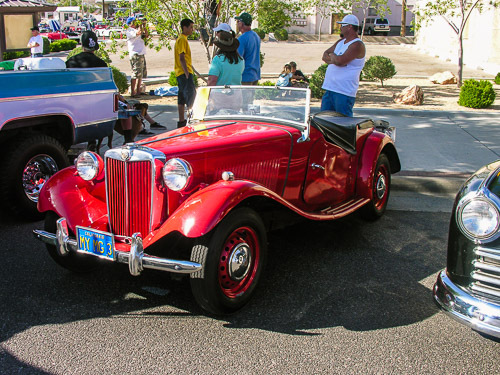 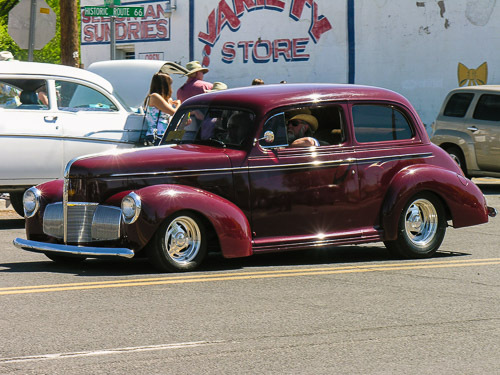 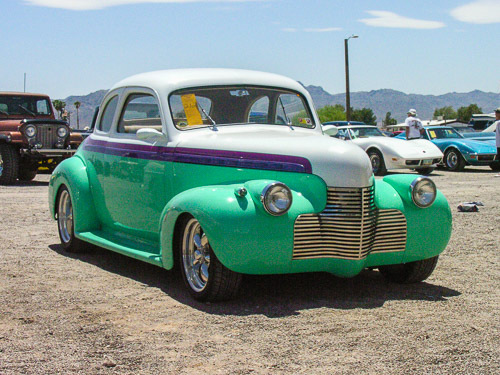 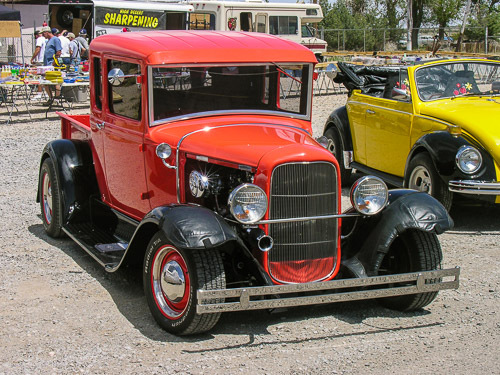 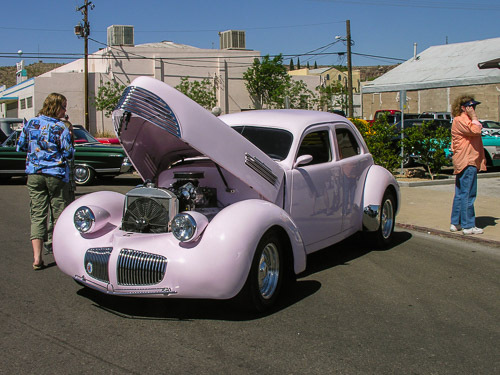 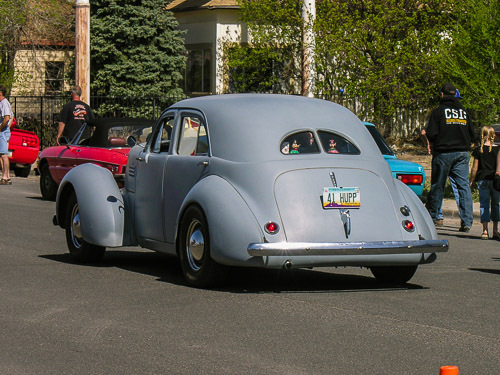 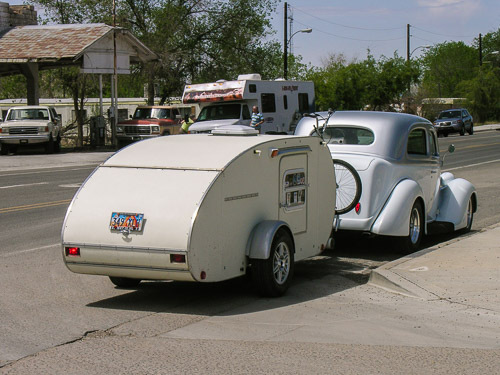 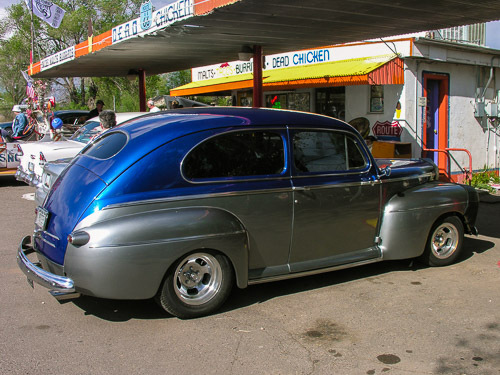 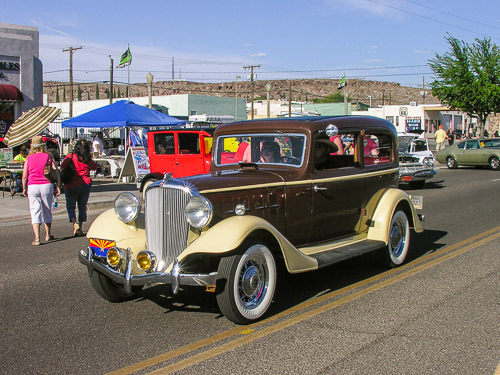 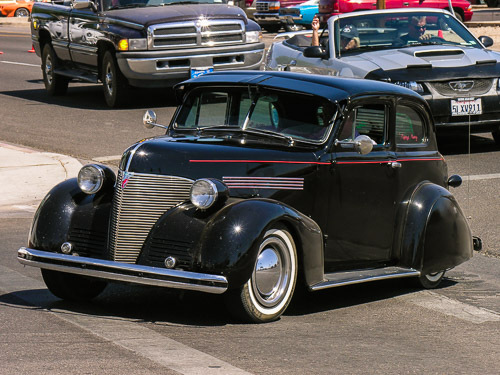 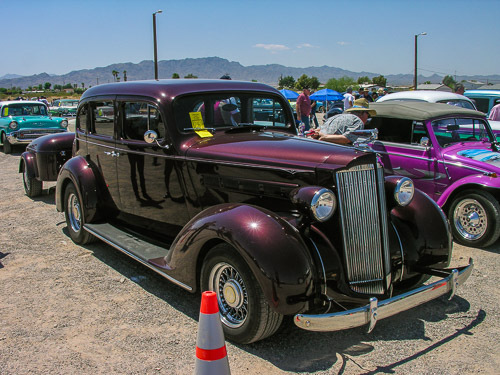 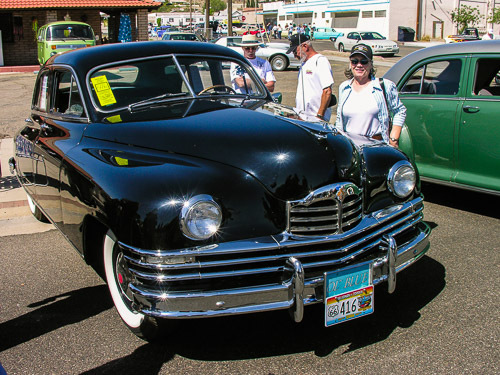 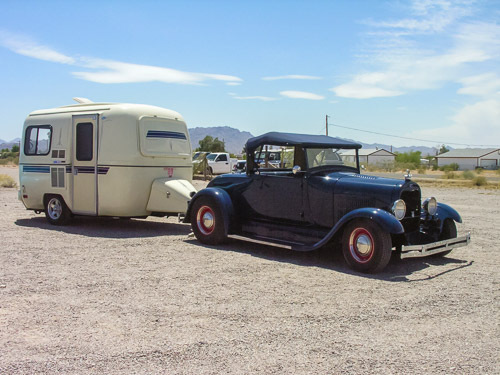 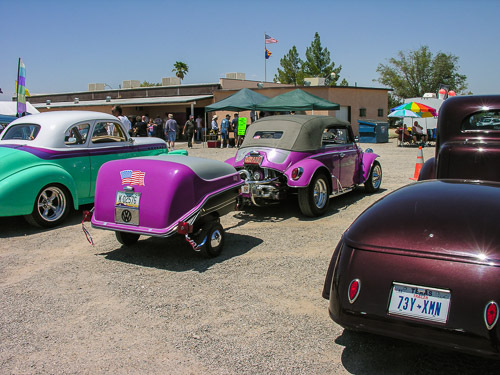 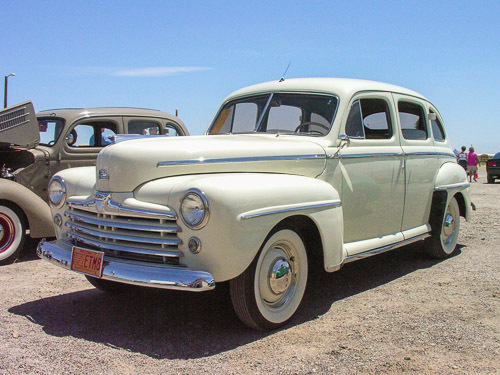 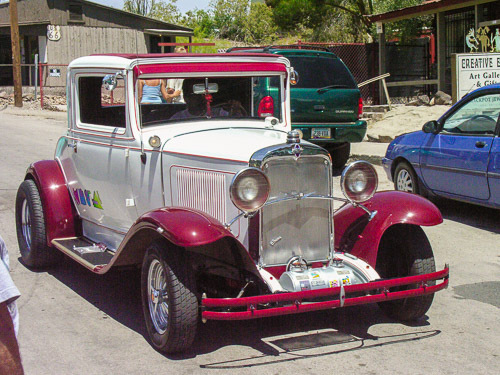 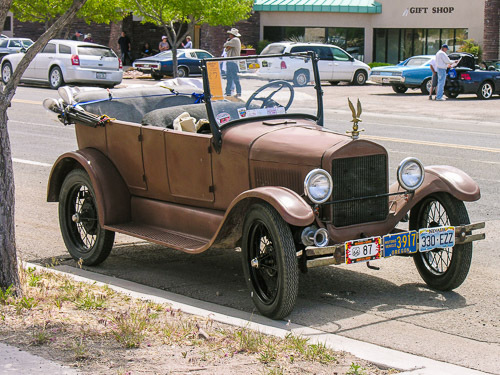 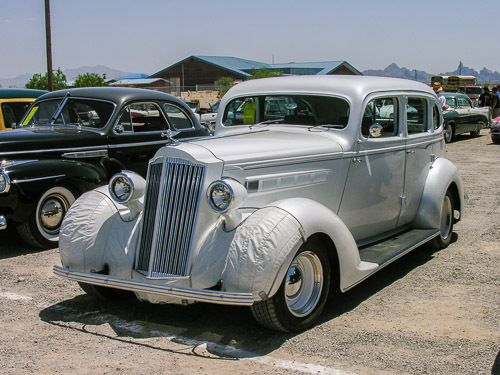 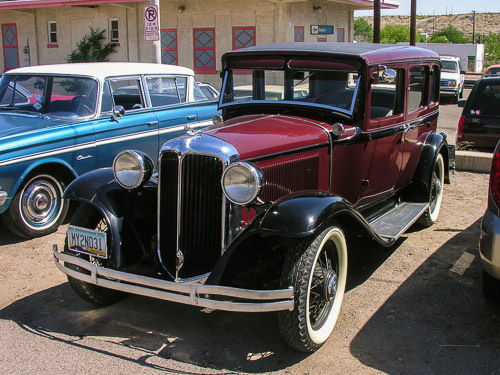 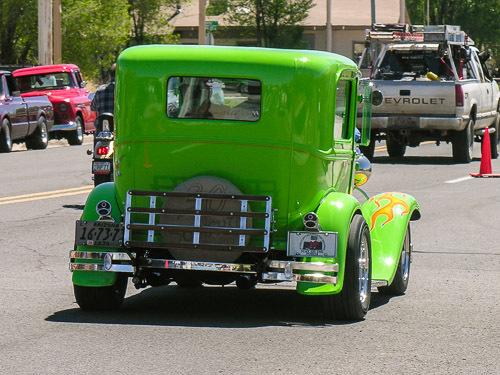 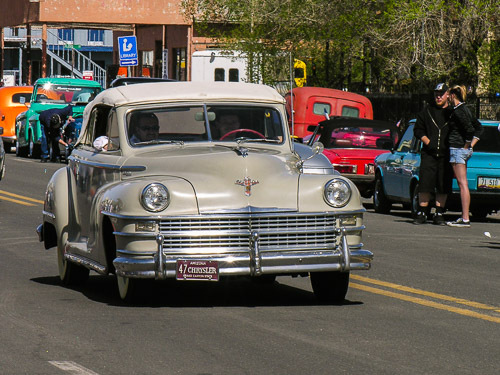 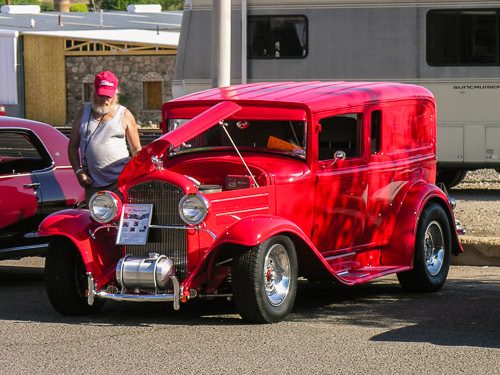 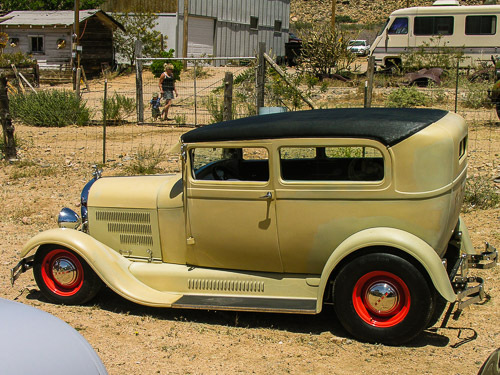 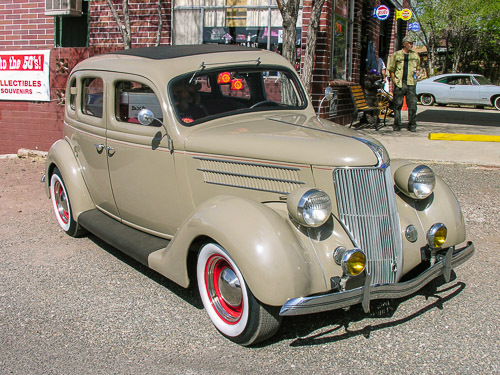 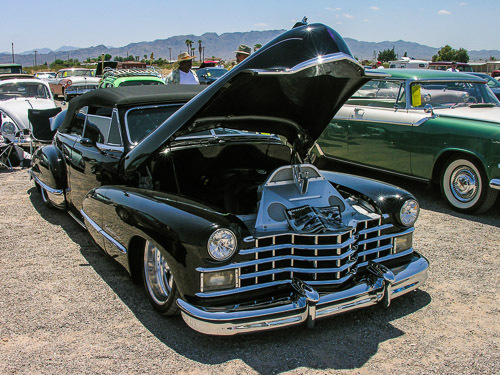 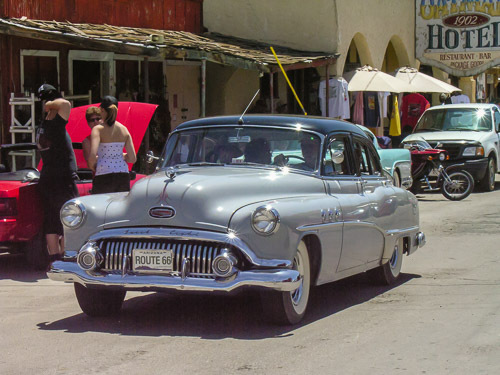 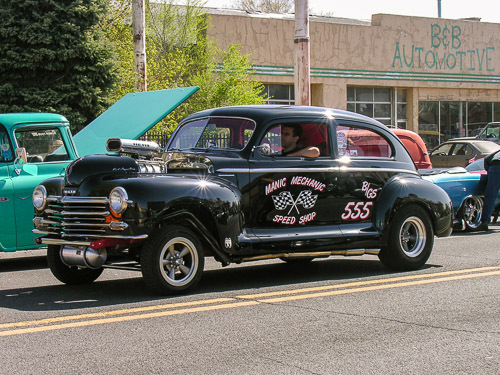 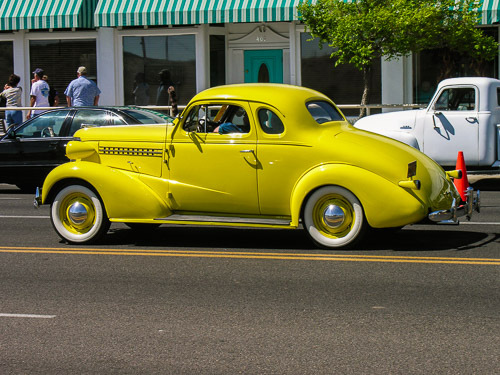 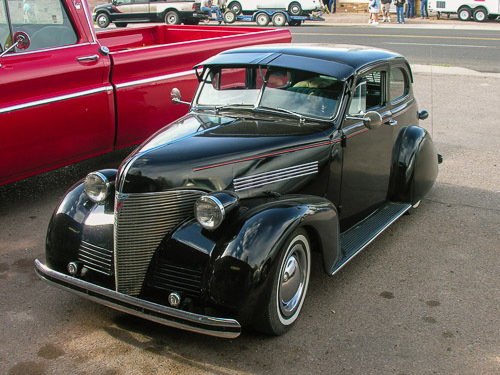 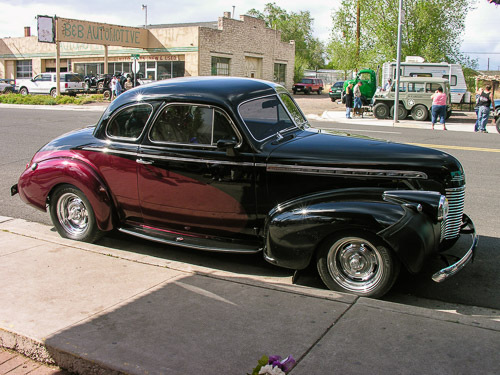 This Gallery contains a sampling of the "vintage" cars that have participated in the Arizona Fun Run® over the years along Historical Route 66 in Arizona, "The Mother Road." 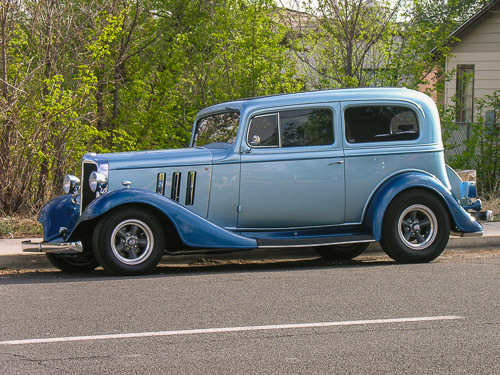 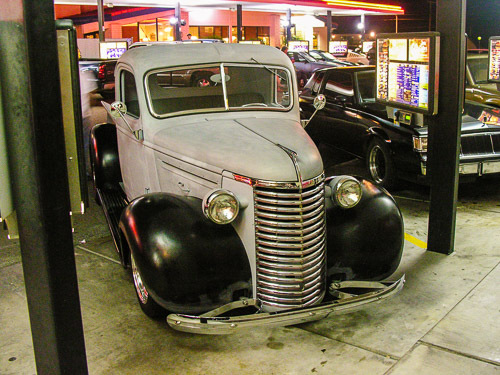 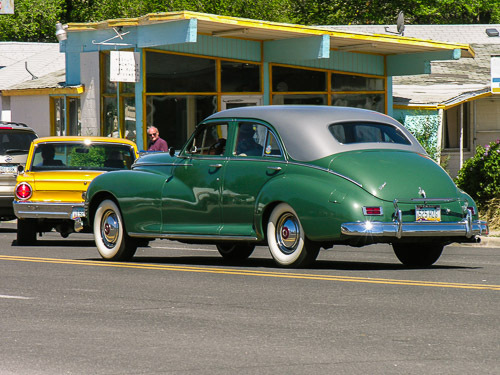 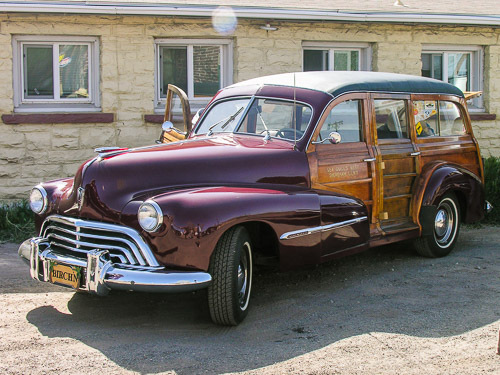 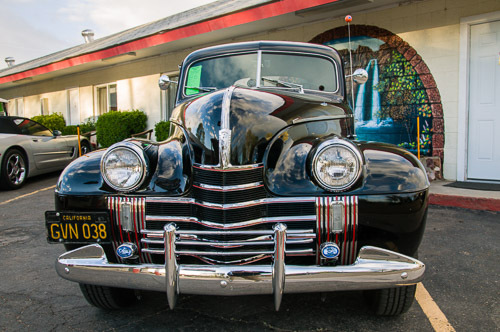 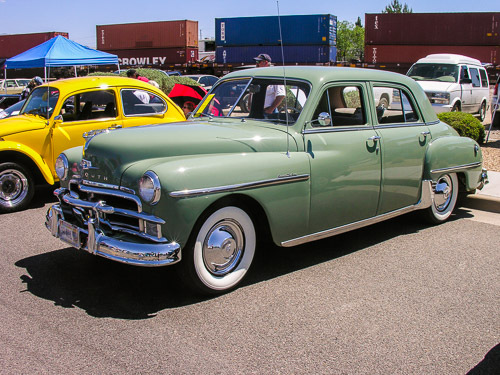 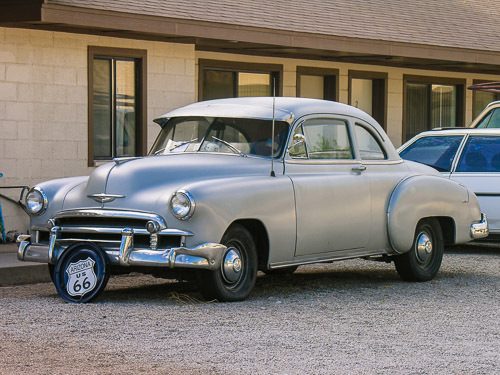 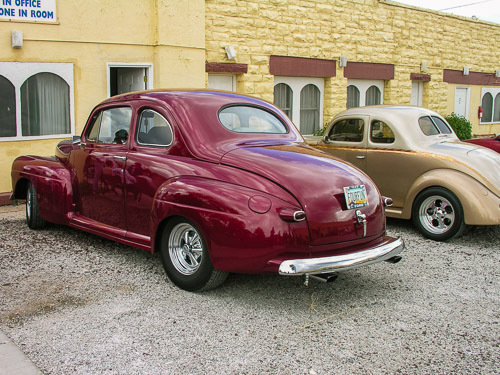 These are primarily the cars dating from the turn of the century up until the '50s. 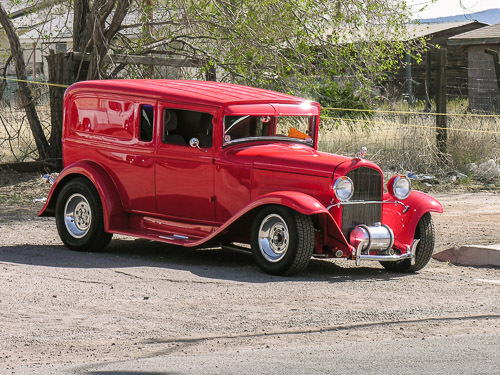 Select a few images for your collection. 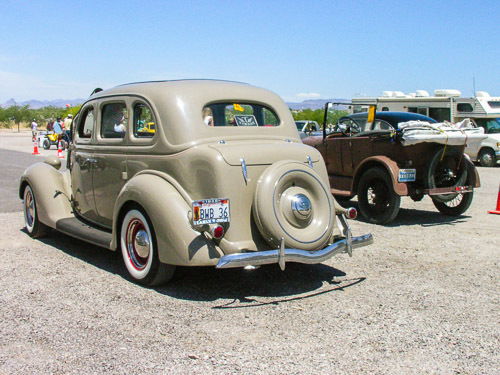 Come back and browse again as the collections are always being updated.